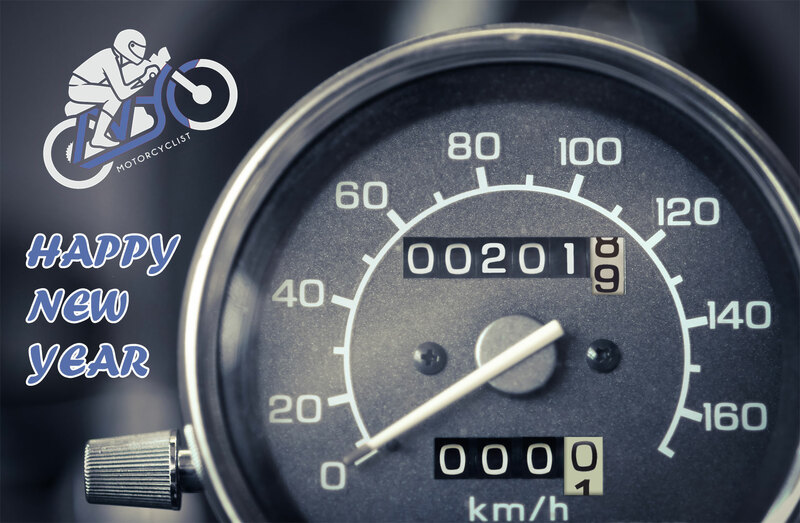 Wishing the NYC and surrounding moto community all the best for 2019. Keep the rubber side down. As 2018 winds down, we reflect on what we managed to accomplish this year in terms of coverage. 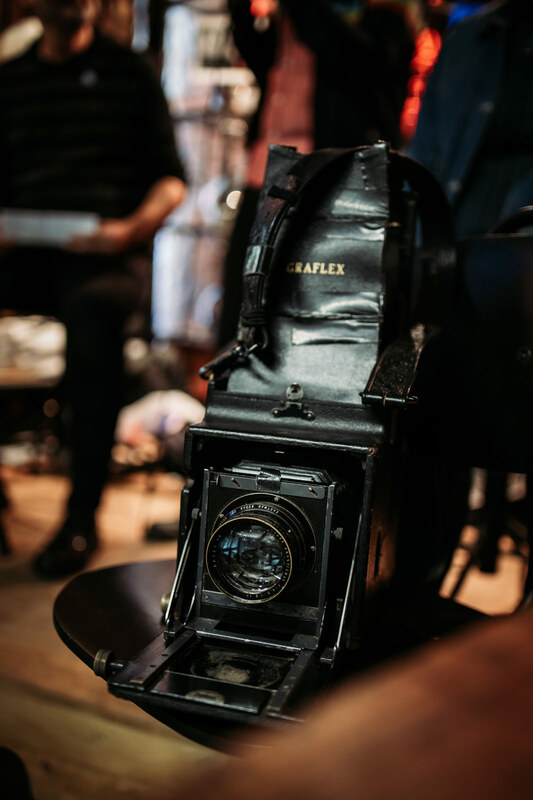 We added several contributors to the masthead -- writers and photographers -- including @motoveli, @kirstenmidura, @anthonyphilipfesta, @marks_nyc_moto and @aandjcycles. 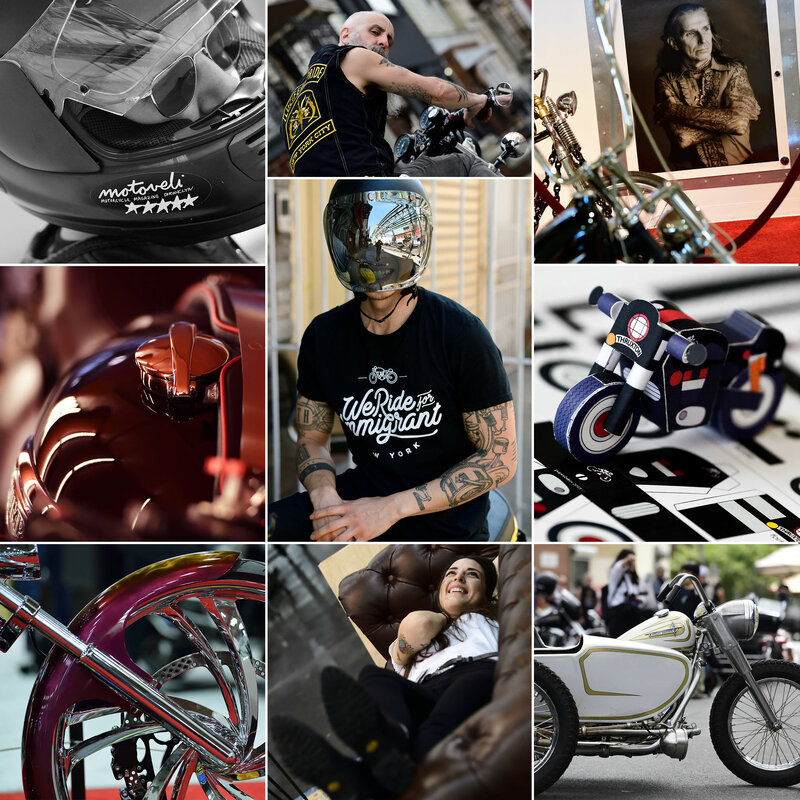 We helped birth a new off-season moto event for photographers ... #motosandphotosnyc. And we've met some incredible people, seen some stunning bikes, and put some mileage down on Thruxton999. 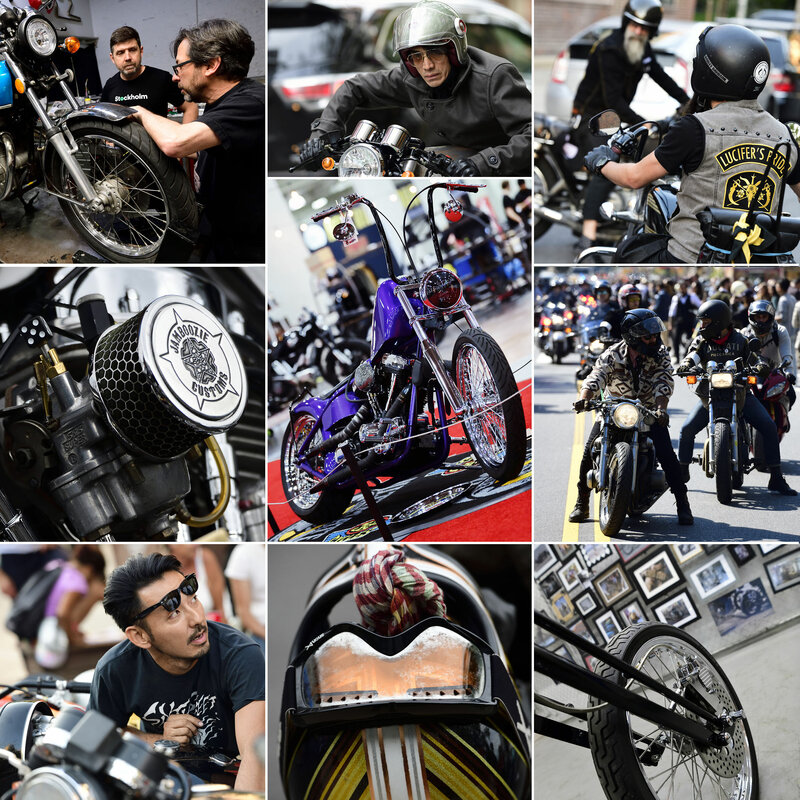 All for the love of motorcycles and the incredible community here in NYC. We always hope to do better ... so look for more exciting things to come in 2019. Advice, submissions, feedback ... are always welcome. 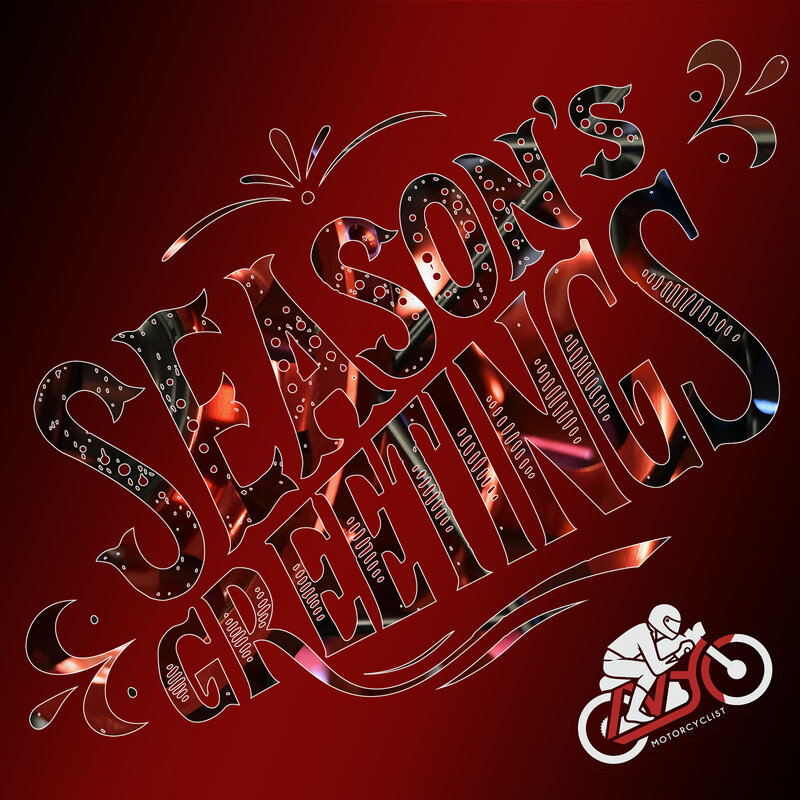 Wishing the NYC Motorcycle community a safe and happy holiday season ... and all the best for the year to come. 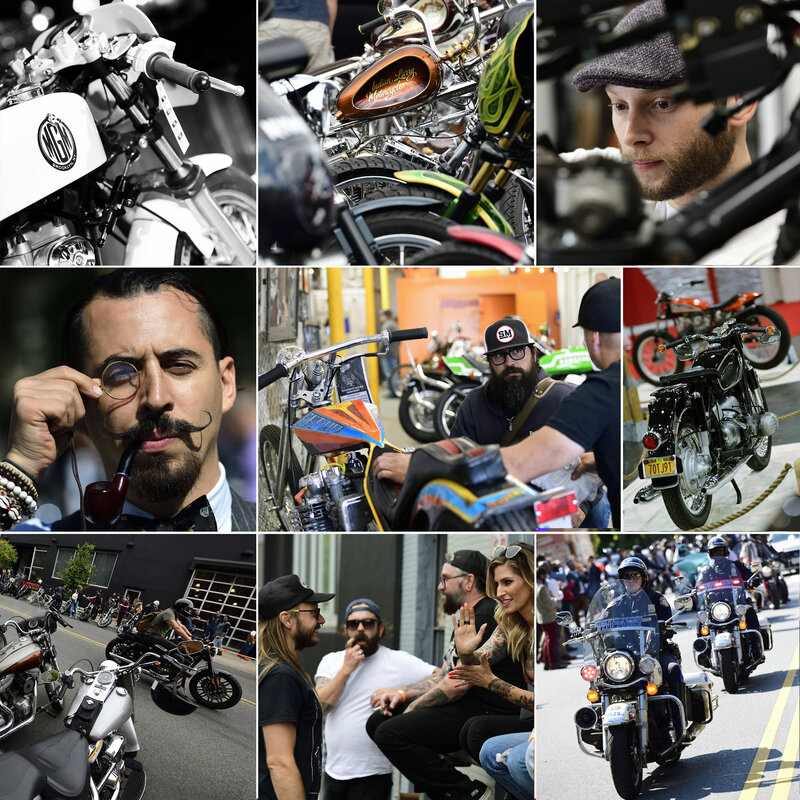 This summer added a ton of new motorcyclists to the New York riding community. 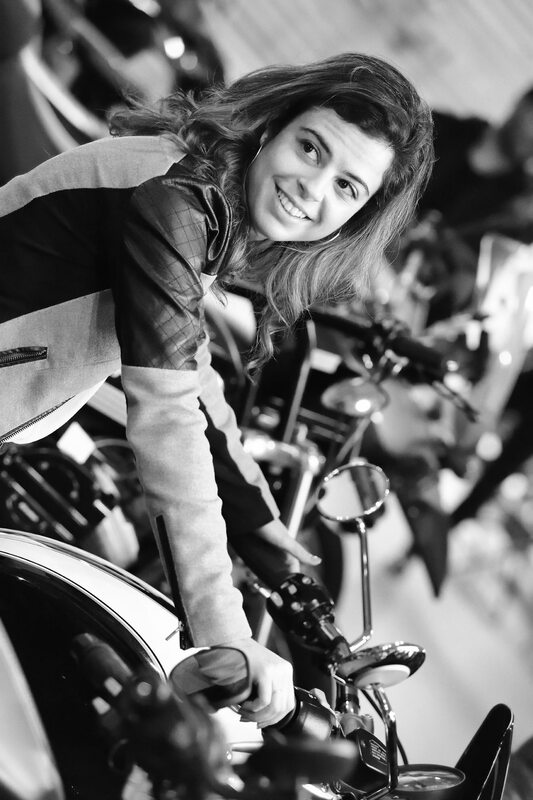 It seemed that every week there was fresh face, with a new bike beneath them. It was a happy season of daily commutes, weekend rides, and long trips out of town. 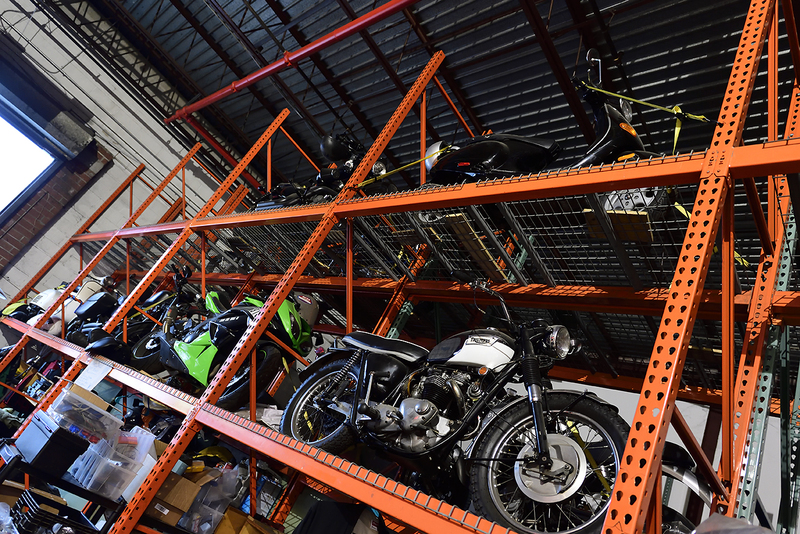 But as the days have gotten colder, I find that a number of my friends have been at a loss when trying to figure out what to do with their bikes over the dreary winter months. I’m no expert. But I have gone through my own trial-and-error period when it comes to winter storage. And since I’ve had multiple new-rider friends approach me for advice lately, I figured I’d make it easy and just put my lessons learned down on paper. 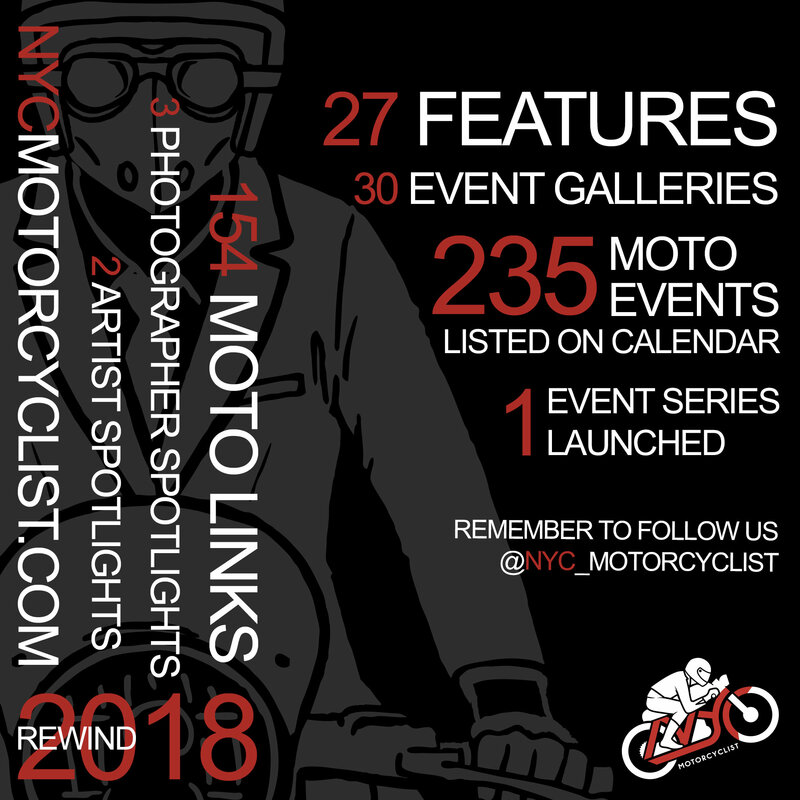 Recap video courtesy of our hosts, Filipacchi, from last Thursday's Motos & Photos Night : NYC event, featuring guest speakers Grace Roselli, Dean 'Chooch' Landry and Mike Higgins. Sponsored by: NYC Motorcyclist, Motoveli Magazine, The Godspeed Company, Other Half Brewing Company and Spiegel. The gallery from Thursday's first-ever Motos & Photos Night is now live featuring images from John Saponara, Mark Squitieri and Rahoul Ghose. Thanks go out to our amazing hosts at Filipacchi -- Denise Lasprogata, Chad Phillips, and of course Craig Filipacchi, our sponsors -- Motoveli Magazine, The Godspeed Company, Other Half Brewing and Spiegel NYC, our volunteers Shaun Lee, Mariya Chekmarova, Mony Ty, Alice Oh and Melissa Diaz, our committee members Ryan Snelson, Kirsten Midura and Mike Higgins, and all of you who turned out for the night. 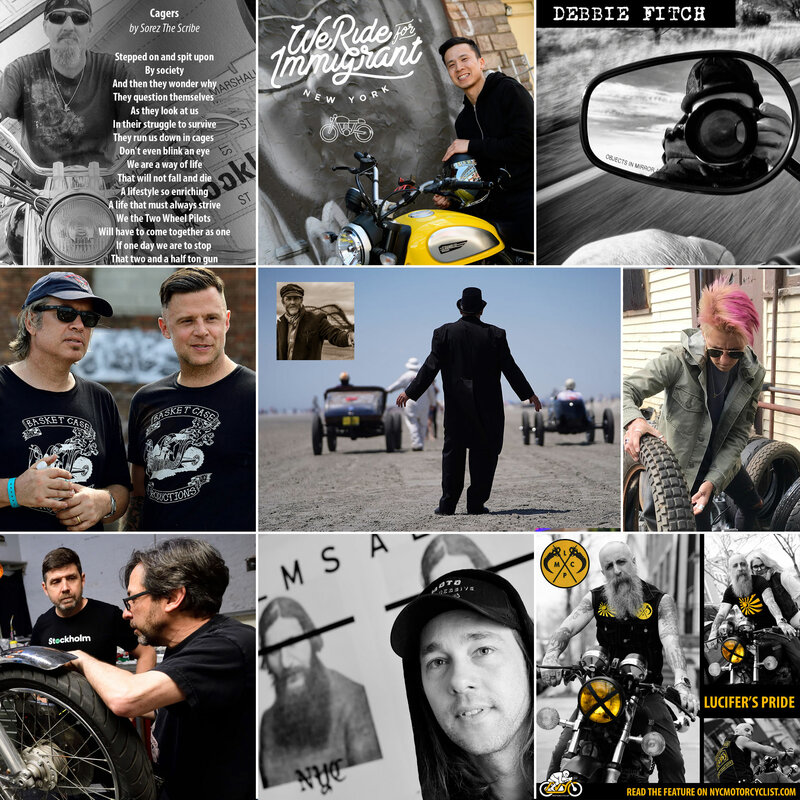 The inaugural Motos & Photos Night : NYC kickstarted with a bang last night at Filipacchi in NOLITA, featuring three local standout photographer/artists: Grace Roselli, Dean 'Chooch' Landry and Mike Higgins. About 80 local photographers, moto enthusiasts and industry guests turned out for the monthly evening, which over the course of the riding off-season aims to encourage interchange and mentorship, and provide educational opportunities and inspiring content for the city's moto enthusiasts/photographers. 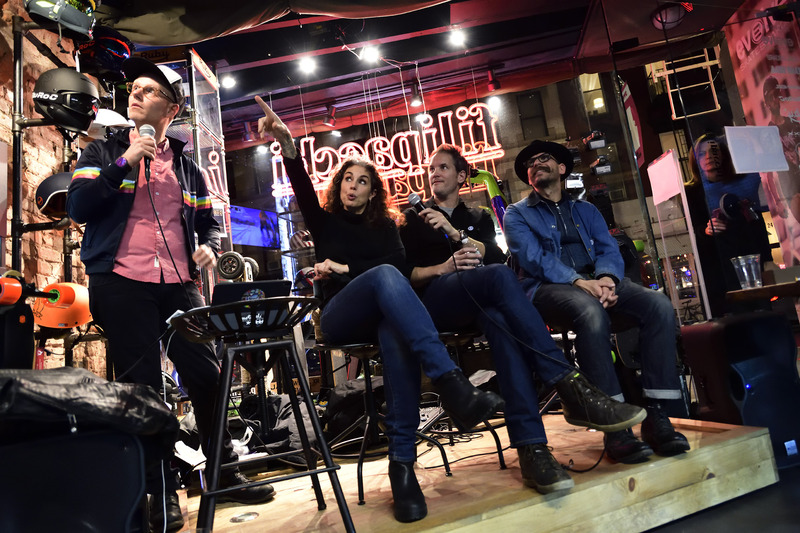 Those who attended Dec. 13 also had a chance to socialize and talk about riding and shooting while enjoying food from Spiegel NYC and beer tastings from Brooklyn's Other Half Brewing. Roselli, Landry and Higgins spoke about their experiences, inspirations and methodology, even offering advice during their individual 'getting to know the photographers' segments, before tackling a common subject as a group on stage -- 'In a world enamored with video and Instagram posts, how can moto photographers best represent their work?'. 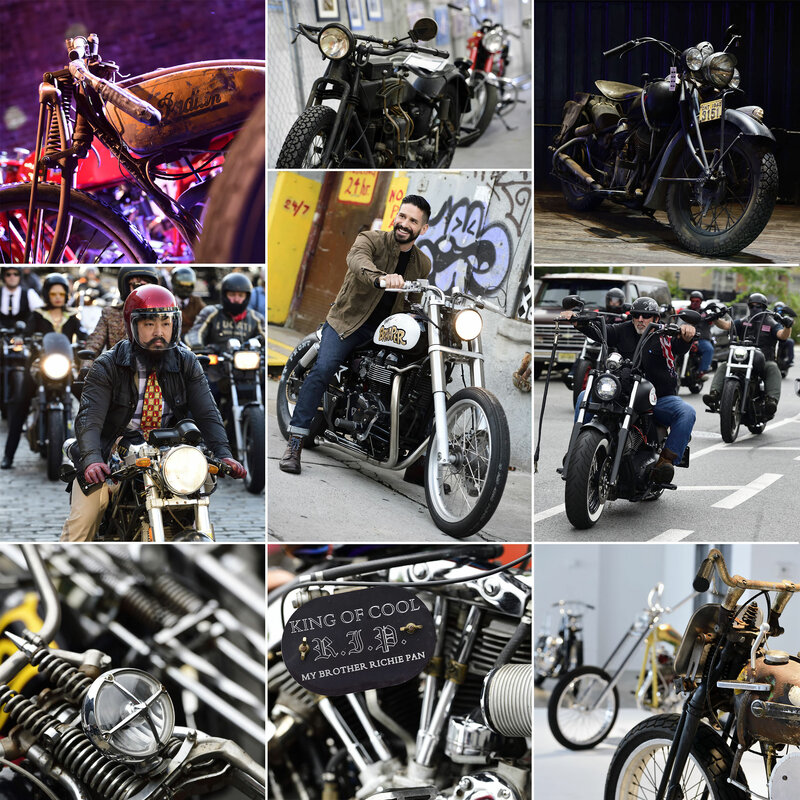 Sunday's inaugural Moto Market NYC -- at MOTO Spirits' Bushwick distillery -- was as much about finding a great deal on used motorcycles, parts and apparel as it was about just getting together with friends in the community. 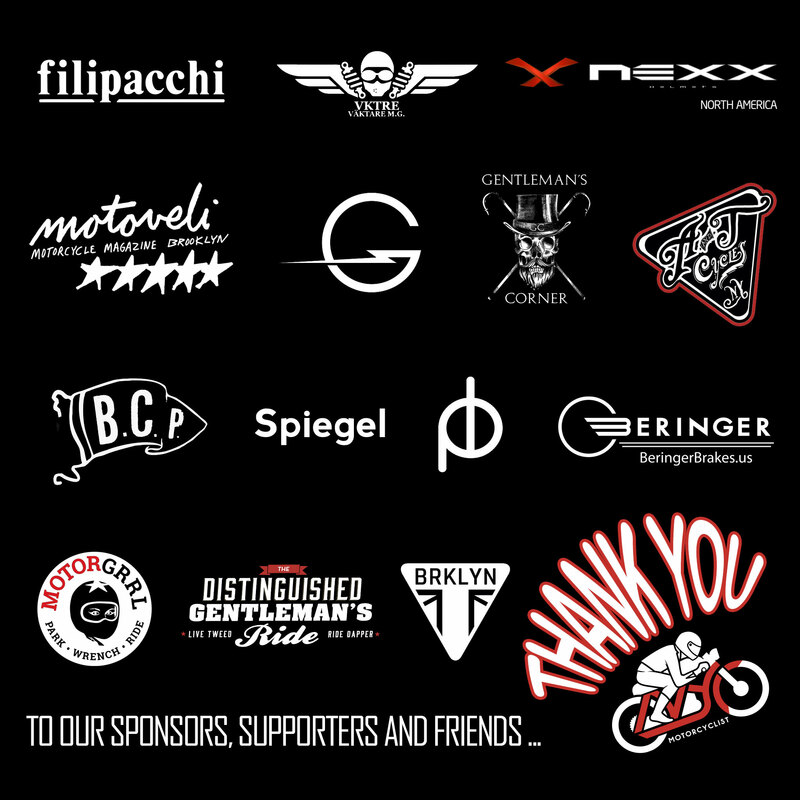 Table space was completely filled by the likes of Motofellas, Whisky Moto Co., Lucifer's Pride, Triumph Brooklyn, Godspeed Co, Kynsho, Motoveli Magazine and Moto Armata ... to name a few. Congrats to the organizers, Kirsten Midura and Shelley Golan, for creating the successful event. We look forward to spring and round two of the market. Check out some images from the day. 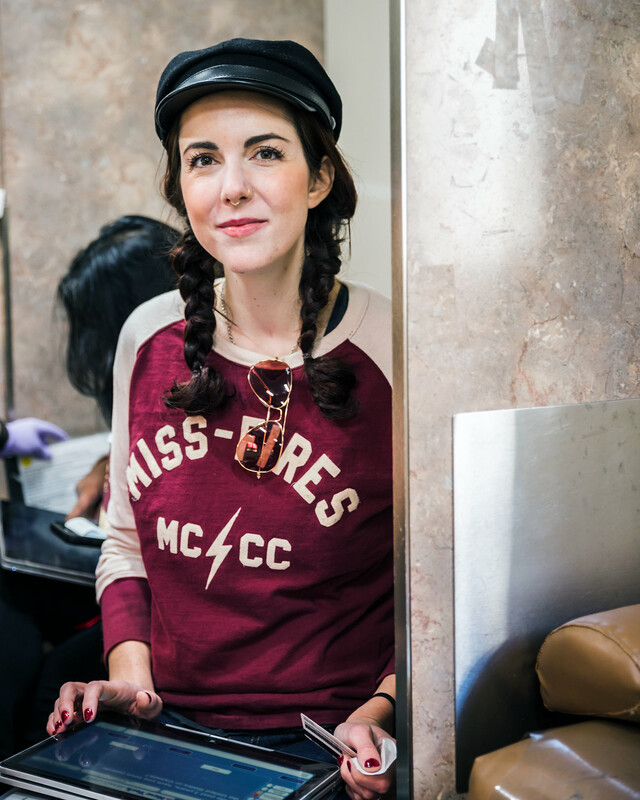 The power of community ... local women's moto club The MISS-FIRES rallied behind two of their own and the Brooklyn borough this Saturday in Williamsburg, hosting a Blood Drive as a thanks. One month ago, two of their riders were hit by a car during a ride. While cruising down the road, a driver made an illegal left turn in front of them, not having paid attention to oncoming traffic. Both women were hospitalized, and were it not for modern medicine and blood transfusions, the results would have been very different. Now, both these women are home and on the mend. In their honor, The MISS-FIRES held a blood drive at Triumph Brooklyn, Dec. 8, drawing out a host of familiar faces to donate. 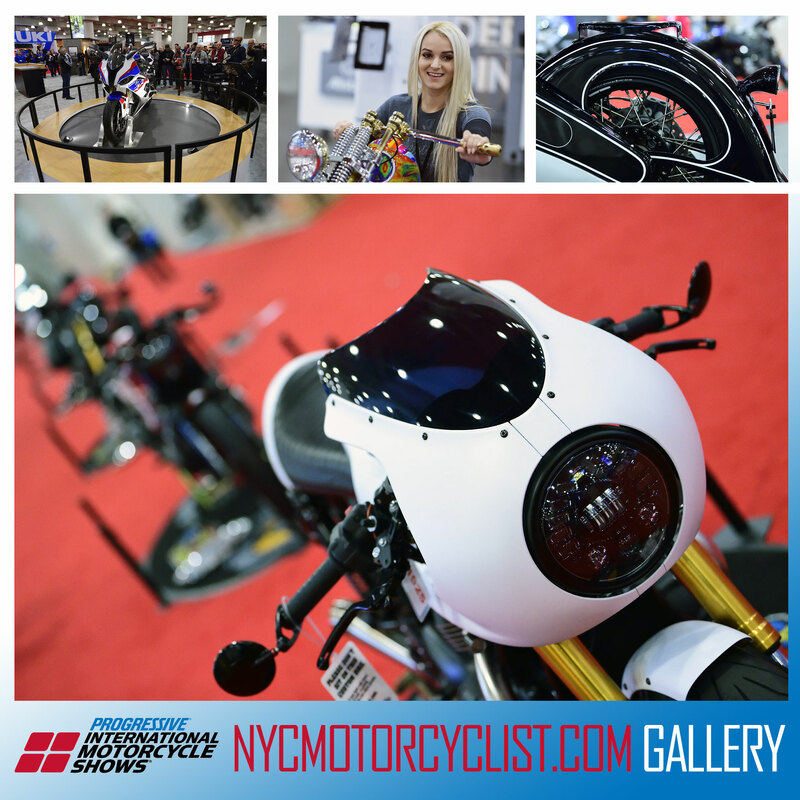 This year's New York Progressive International Motorcycle Shows event featured a nice mix of innovations and local color. Suzuki's newly unveiled 2019 Katana was paired with an original from the '80s; Kawasaki introduced a new retro entry - the W800 Cafe; Triumph returned to floor with their new Scrambler 1200 in two iterations; BMW unveiled an art deco treasure - the Nostalgia ... inspired by their R7 model; MV Agusta showed off their new $46K, 300 km/hr Brutale 1000; the J&P Cycles Ultimate Builder Custom Bike Show featured a number of local entries from the likes of A & J Cycles, Rockboy Motorcycles and many others; Zero Motorcycles were on hand indoors to attract new riders to the moto world at the new Discover the Ride section; and local club representation included a large contingent of vintage bikes from the NY Classic Riders. 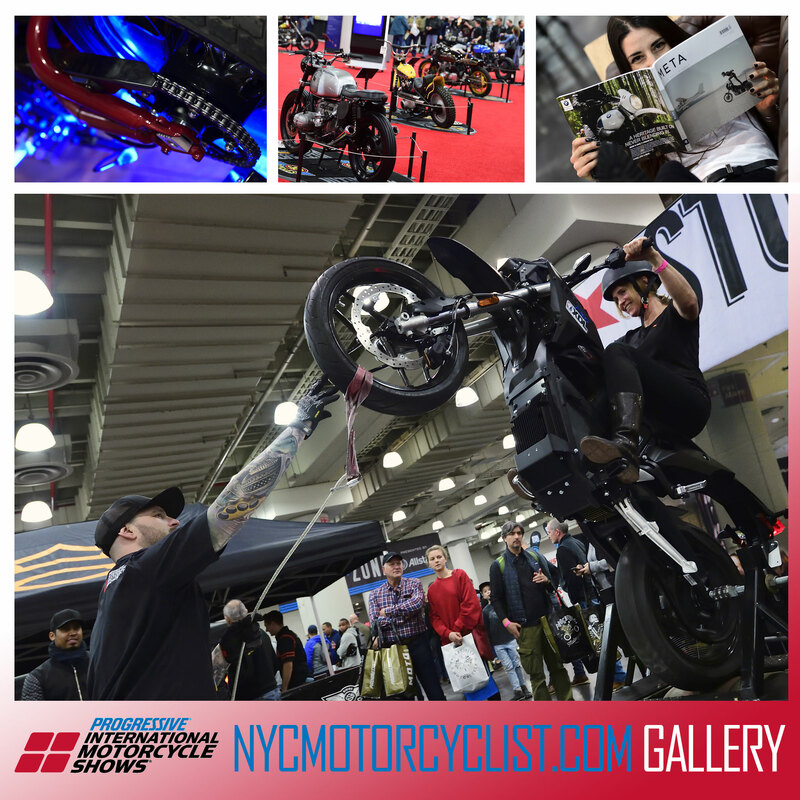 Even Brooklyn's moto/creators magazine, Motoveli, was represented in the IMS's boutique section SHIFT, which was back for a second year with outlets from Rev'it!, Davida helmets, NEXX, Breaking Hearts & Burning Rubber, Stylmartin, Wind & Throttle and Abel Brown. The gallery below features images from the media day, Nov. 30, and Sunday, Dec. 2. Today is Giving Tuesday and the start of many people’s seasonal altruism. If you’re like me, around this time each year you’re mentally running through a list of 501(c)(3)s you’re already familiar with. Maybe you’ll donate some money to a friend’s fundraiser, or throw a few dollars into a Salvation Army bucket. 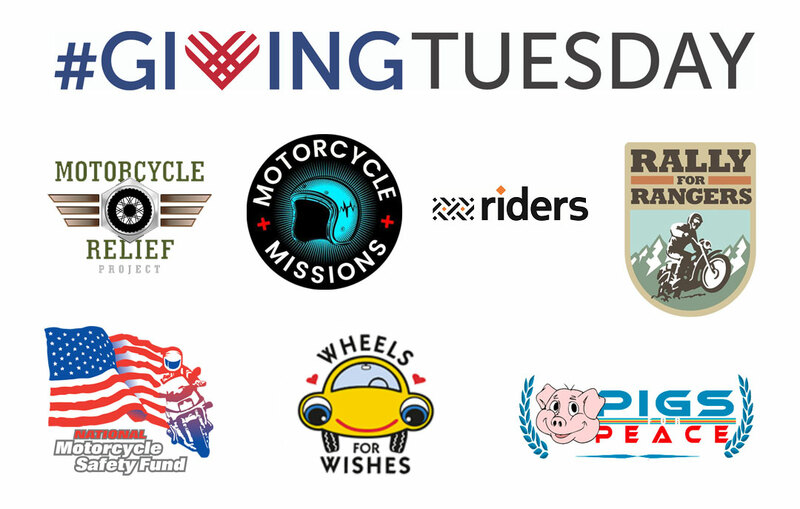 But since we here are a captive audience of moto-enthusiasts, I’ve got a novel idea for all of us; Maybe this season, we should consider incorporating our love of motorcycles into our charitable endowments. Ponder on this: While we in New York often ride for fun, there are people around the world who use the same machines to save lives, to cure diseases, to feed the hungry, and to provide therapy for those in need. We love our bikes because they’re fun and convenient, but there are people who love their bikes because it means all the difference in their survival. You can be a part of bettering the lives of others in a unique and gratifying way.